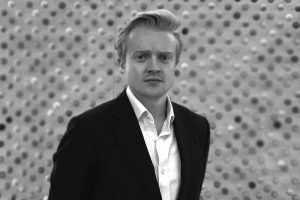 James is an Account Director with over six years corporate communications experience, both in-house and consultancy, advising on complex issues across sectors including healthcare, financial services, infrastructure, and legal. Prior to joining Sapience Communications, James worked at the British Business Bank where he managed communications around funding for SMEs, and prior to that was a Senior Communications Adviser on the Restoration and Renewal Programme in Parliament. A native of Bristol, James is an alumni of the University of Nottingham where he graduated in 2011 with a BA in History and MSc in International Relations.